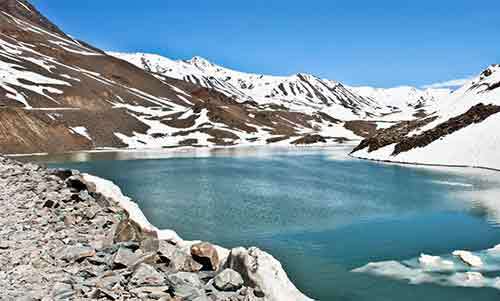 IncludesDelhi–Manali–Delhi by AC Volvo Bus, Accommodation on twin sharing basis in Deluxe/Super Deluxe hotel with Bed & Breakfast, All sightseeing & transfers by AC Vehicle. Day 2: Arrival at Manali around 10:00AM Day free for rest at Hotel. 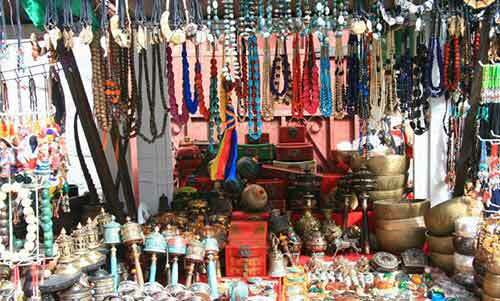 Evening enjoy shopping at Manali Market. Overnight stay at Manali. 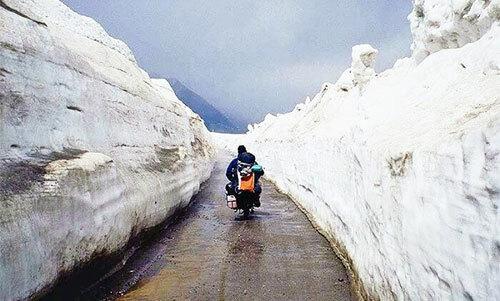 Day 3: Manali-Rohtang–Manali, an altitude 3940 mts (102 Kms–Return Trip) visit snow point along the Rohtang road. 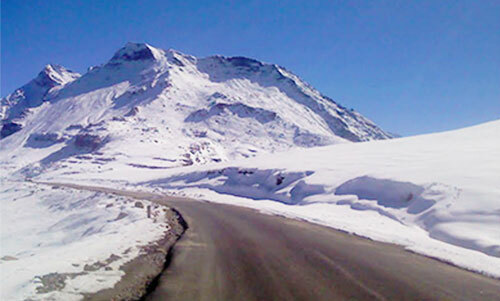 Tour members must carry warm cloths like hand gloves, muffler, sweater, shawl, socks & sports shoes etc. En-route overcoats and shoes are available on hire. 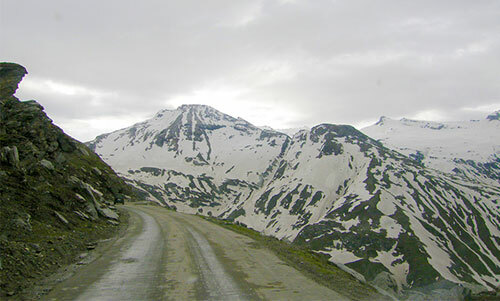 Jeeps need to be hired for visit to Rohtang pass at own cost. Overnight stay at Manali. Day 4: Manali - Jagatsukh, Naggar – Vashista - Hidimba and Manu Mandir - Manali. 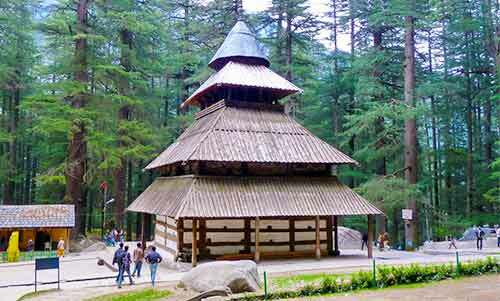 Today, visit Jagatsukh and Naggar Art Gallery. This Art Gallery belongs to the famous Russian painter, Roerich, who married Devika Rani the famous actress of Hindi movies of yester years. Visit Hidimba Temple, Vasishtha Kund. Overnight stay at Manali. Day 5: Day free at Manali. Departure from Manali to Delhi by Volvo bus.